Indulging in a peaceful gathering that actually unites American society, instead of dividing it, is an important concept that’s still as relevant today as it was half a century ago during the Civil Rights movement. That idea is being presented in the new music documentary, ‘Memphis ’69,’ which is having its world premiere at the Slamdance Film Festival this Monday, January 28. In honor of the the movie’s premiere, ShockYa is exclusively unveiling its debut trailer. ‘Memphis ’69’ was directed by Joe LaMattina and produced by his wife, Lisa LaMattina. The concert documentary focuses on a group of blues legends who came together to celebrate the 150 year anniversary of Memphis in 1969, a year after Martin Luther King, Jr. was assassinated. 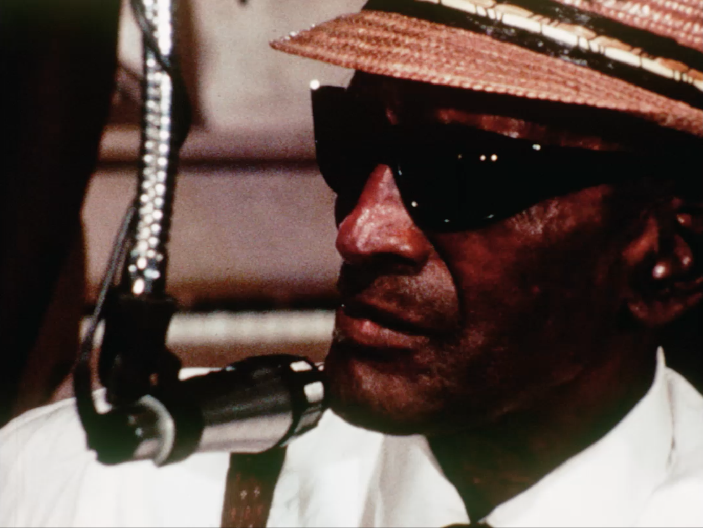 The footage that’s featured in the movie was shot over three days in June of 1969, during the Memphis Country Blues Festival, and celebrates an American art form that unites people of all backgrounds. The following screenings at the Slamdance Film Festival have been announced for ‘Memphis ’69’: Monday, January 28 at 3:30pm MT at the Ballroom in the Treasure Mountain Inn (255 Main St, Park City, UT 84060); and Thursday, January 31 at 11:00pm MT at the Gallery in the Treasure Mountain Inn. For more information on the documentary, and to buy tickets for either screening, visit its page on the Slamedance Film Festival’s official website.